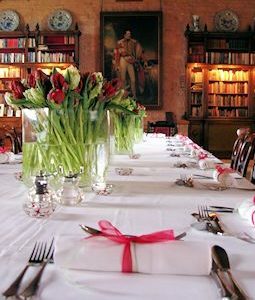 All wedding catering at Markenfield Hall is carried out by Dusty Miller Caterers. 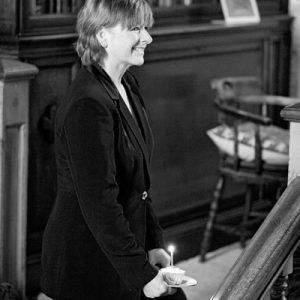 Brian and Elizabeth Dennison have over 35 years experience of restaurant and outside catering, having run the acclaimed Dusty Miller Restaurant at Low Laithe until the autumn of 2005 when they decided to concentrate purely on outside catering at venues such as Markenfield. 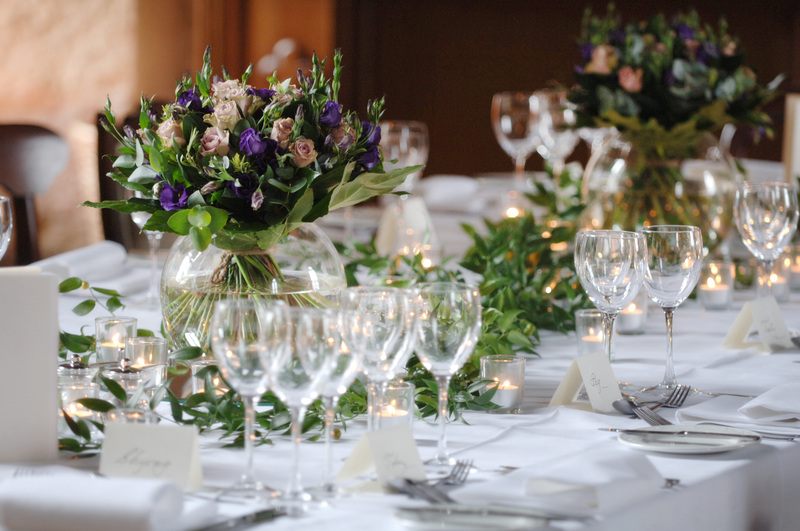 The Dennisons have a very personal approach to catering – they will meet with you, either at Markenfield or at a place of your choice, to discuss your ideas; your likes, your dislikes, your budget and the season in which your big day will be held. Several meetings are held between the time that the booking is made and the day of the wedding to ensure that everything runs smoothly. Brian and Elizabeth Dennison can be contacted at dustymillercaterers@gmail.com or on 01423 780837.